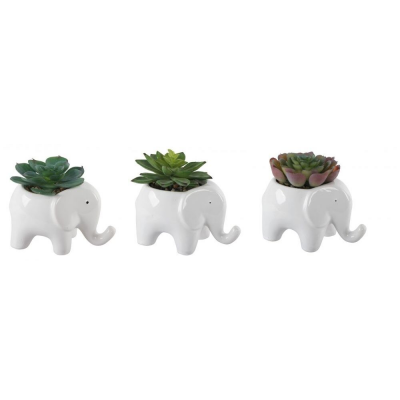 Adorable set of mini elephant planters in white ceramic. The faux succulent makes this set a no fuss option that is easily added to any nook or shelf for a splash of green. Line them up or spread them out and cluster with other decor in a nursery or kid’s room. 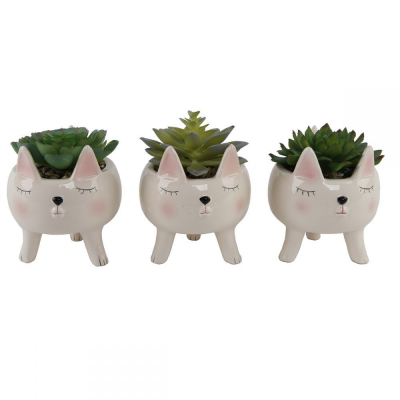 Faux succulents in white ceramic elephant planters can cozy up a space in both modern and whimsical nurseries and rooms – and a wide range of the ones in between. The faux succulents make these a no fuss option when styling shelves, any nook or space that needs a splash of green. 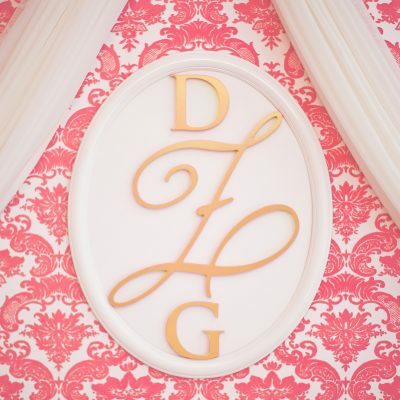 These would also make a pretty spectacular baby shower favor or center piece! Recommended for indoor use – and of course no need to water or find a sunny spot for these guys. Can be paired with our sweet Llama Planter for added dimension and extra animal adorableness. Modern Feather Bookends – More Colors!